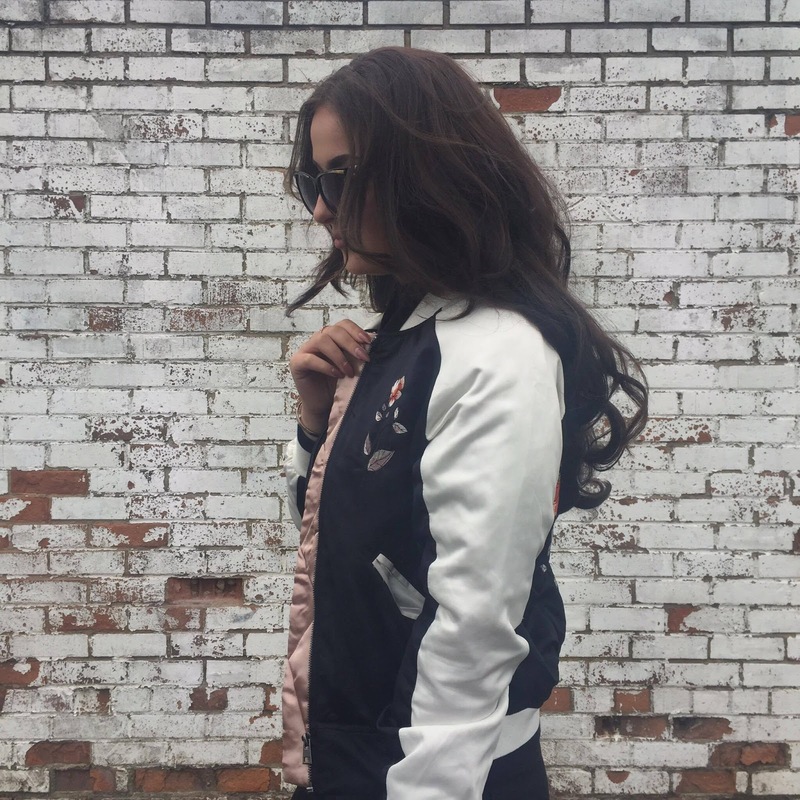 FASHION || IM BACK with a Bomb'er!?! | Your Daily Dose of Style. FASHION || IM BACK with a Bomb'er!?! Firstly I’d like to apologise for my absence from the blogger scene, over the last month or two. As you may be aware like a lot of students across the UK, April was the last month of my 3-year university degree (Brand Management). I’m going to write up a whole blog post about my university course and my future plans, therefore, I wont go into to much detail about that subject yet. But all you need to know for now is, I’ve handed in my dissertation and final campaign, which means I’m a free woman & out of education! With my newfound freedom, I’ve finally got a lot more time to invest into my blog and social media platforms; the next big step will be Youtube! 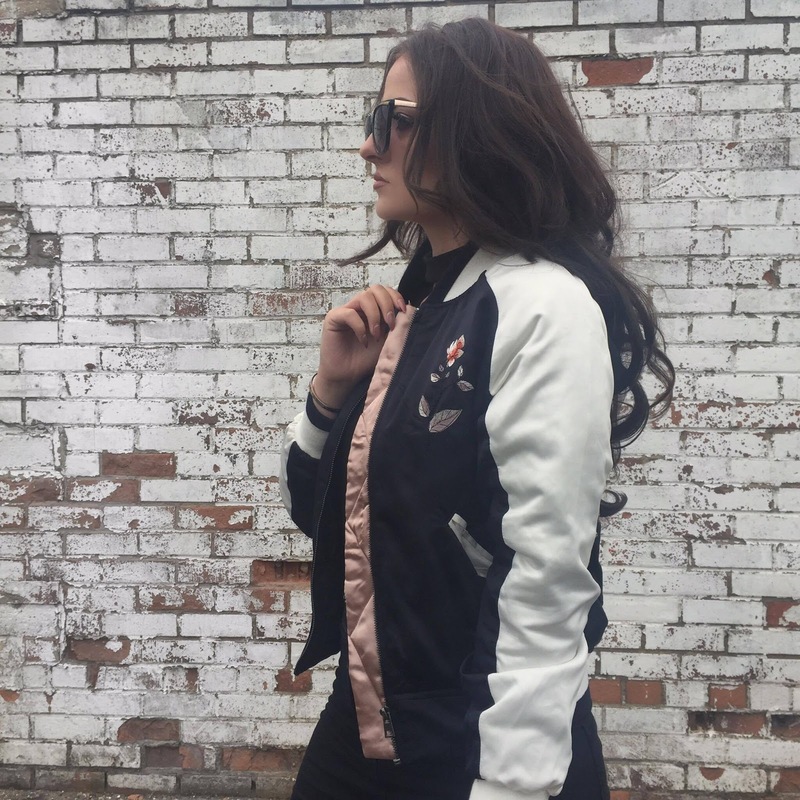 Heels – Primark £12 I couldn’t get enough of the bomber jacket in 2015/16 & they are definitely a trend I’ve bought into a lot from the Khaki style to a marble bomber my wardrobe is full of them. 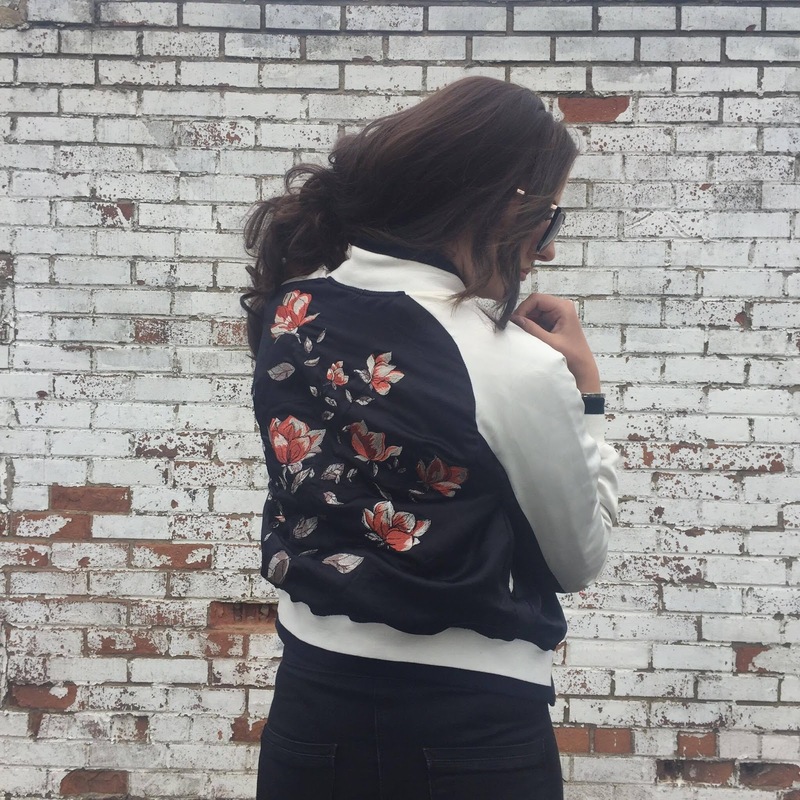 Since receiving this silk embroidered bomber, this piece has become my new all time favourite. 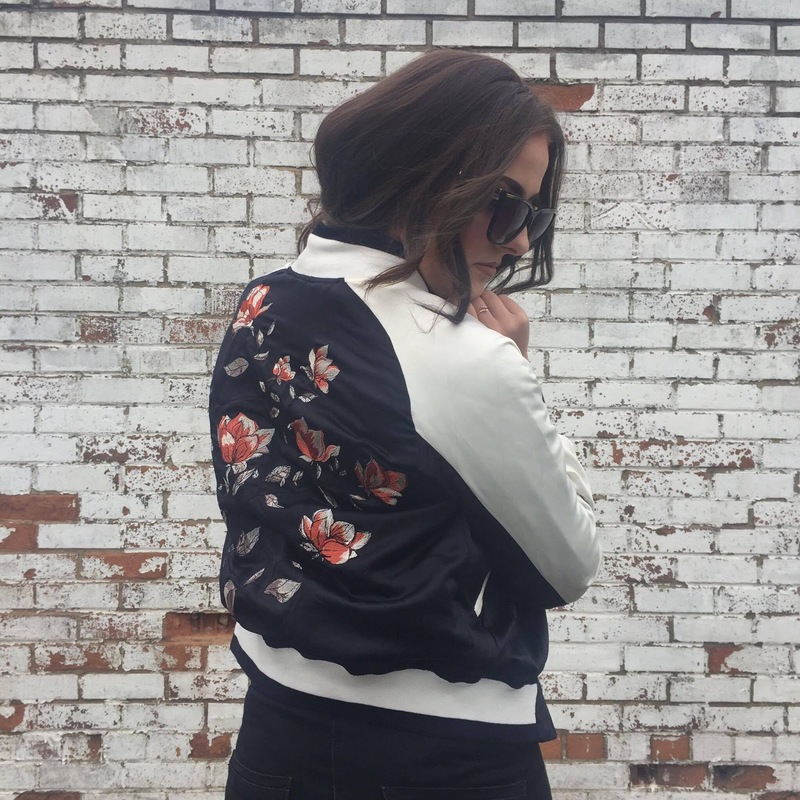 If a single piece of clothing could signify this moment in time—could represent early 2016 and the current winter-into-spring era—it would be the bomber jacket.